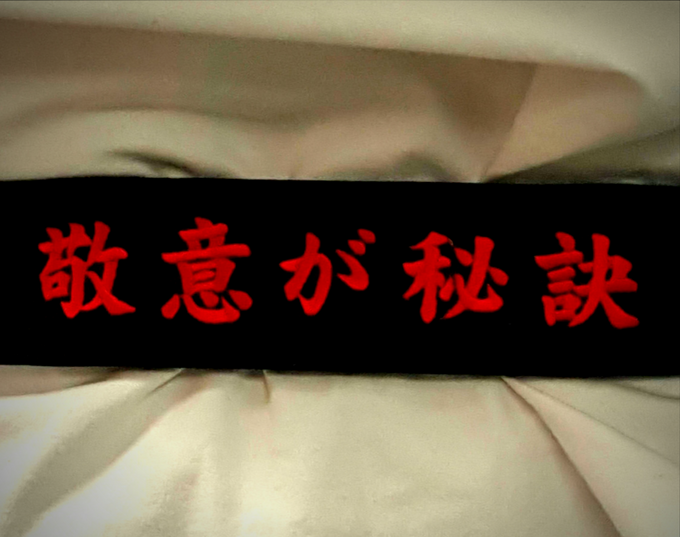 Kataaro is proud to specialize in exceptional martial arts embroidery performed in house at our modern facility. 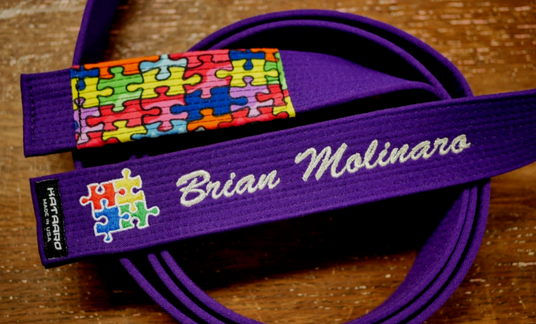 Explore our gallery for inspiration on creating your custom embroidered belt or uniform. 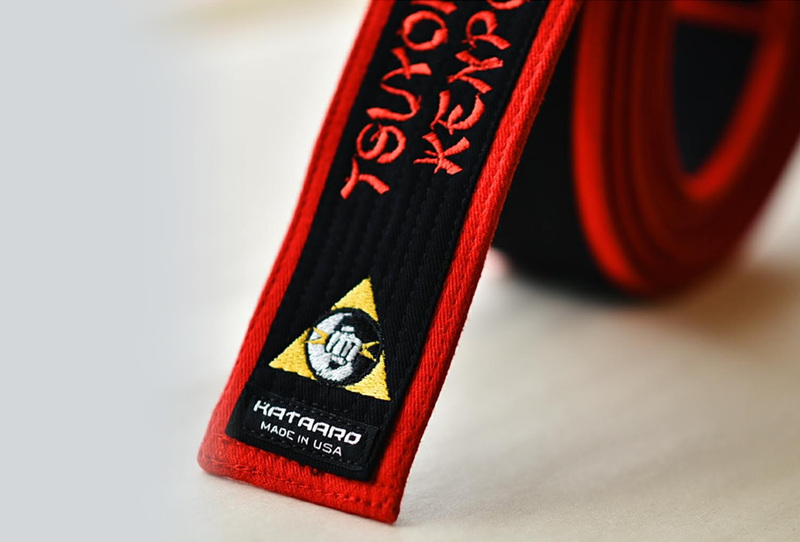 Look no further than Kataaro for your high quality custom martial arts belts, accessories, and embroidery needs. 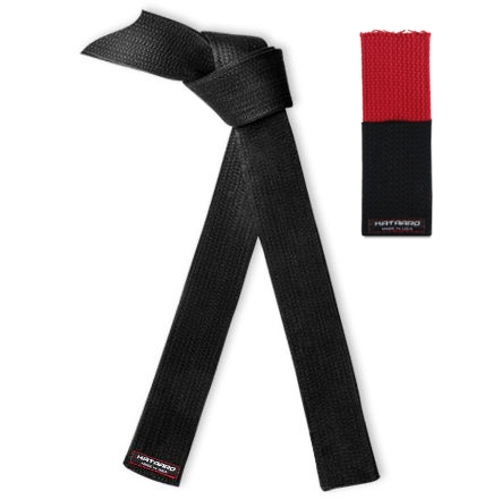 All of our rank belts, black belts, and master belts are hand-crafted and made in the USA by our expert craftsmen. 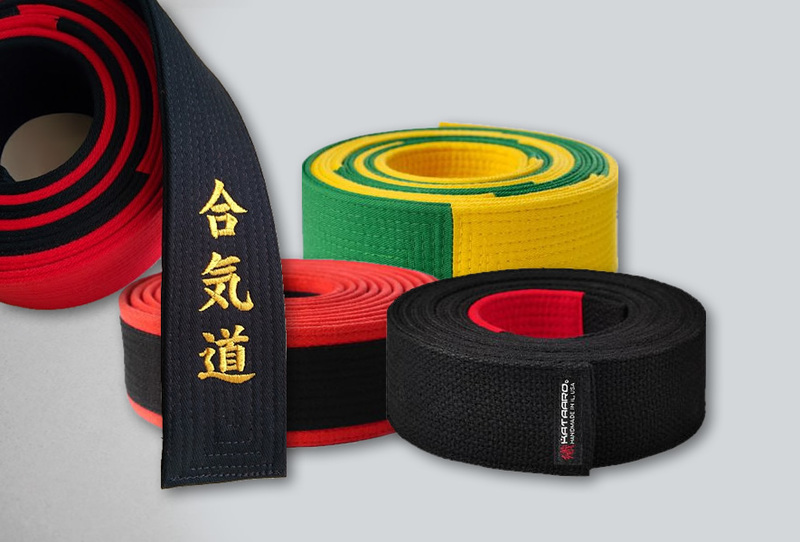 Our focus and expertise is in custom-made and embroidered belts for Karate, Judo, Taekwondo, Jujitsu, and other martial arts disciplines. 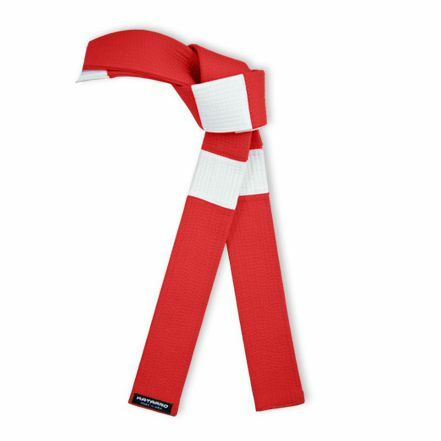 Kataaro is family-owned and locally operated, which lends flexibility to the creation of unique and excellent products. Our commitment to high quality hand craftsmanship is second to none, with the ideology of being custom-made in the USA always at the forefront. Meeting and exceeding your wants, needs, and expectations is our ultimate goal in building a life-long relationship together. 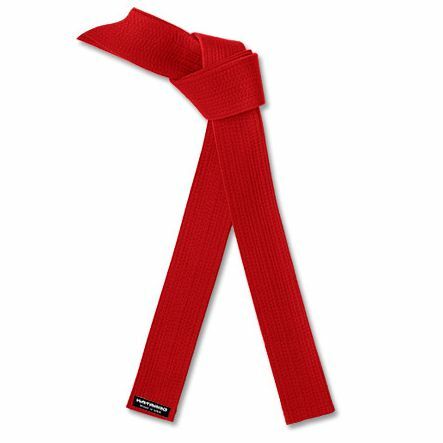 Kataaro has a wide selection of belt designs for many martial arts disciplines, including Karate, Judo, Jujitsu (BJJ), Tang Soo Do, and Taekwondo. 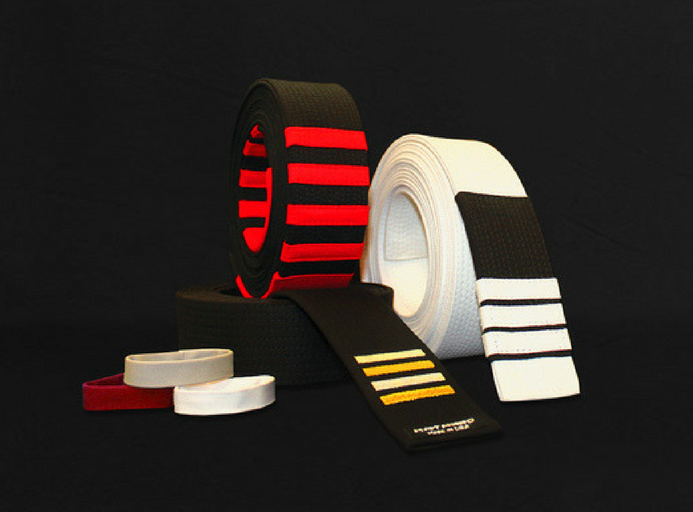 Pair your belt, uniform, or accessory with our exceptional embroidery that’s performed in-house at our modern facility. Accurate translations for Japanese, Chinese, and Korean are readily available for added authenticity. Six Sigma and quality control awards are also available, including Green Belts, Black Belts, and displays. Combine all of this and much more with our renowned customer service for the ultimate experience. 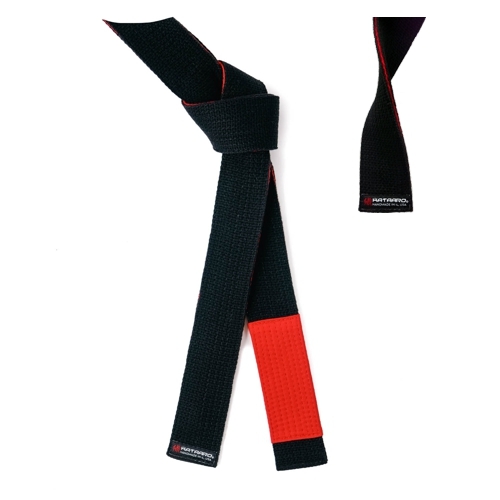 Our customers recommend us to all of their martial arts friends looking for higher quality martial arts belts and embroidery than what is offered by the industry. 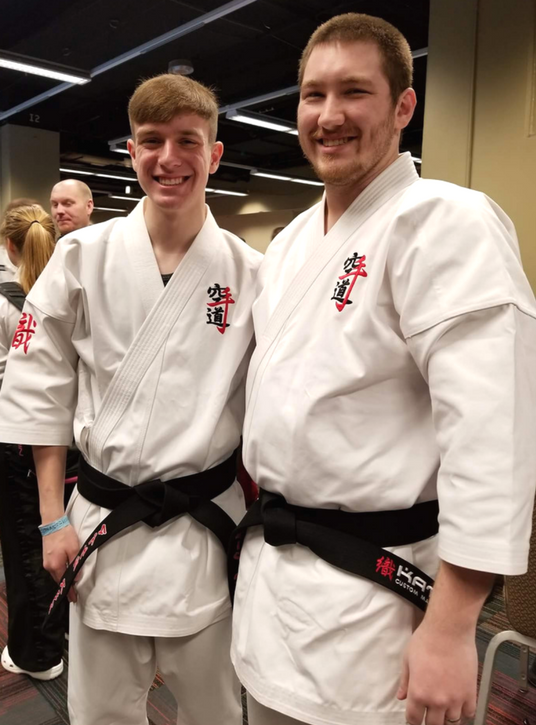 We take pride in being sought out for designing and creating the ideal belt, and are honored to be partners with so many martial artists around the world. Visit our Image Gallery to be inspired by some of the beautiful work our customers have trusted us to create. 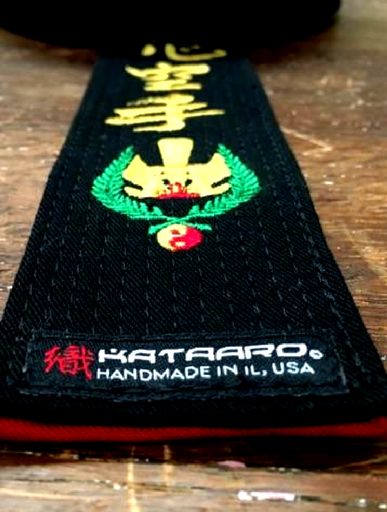 Read about our Belt Details to see what makes a Kataaro belt worth owning. 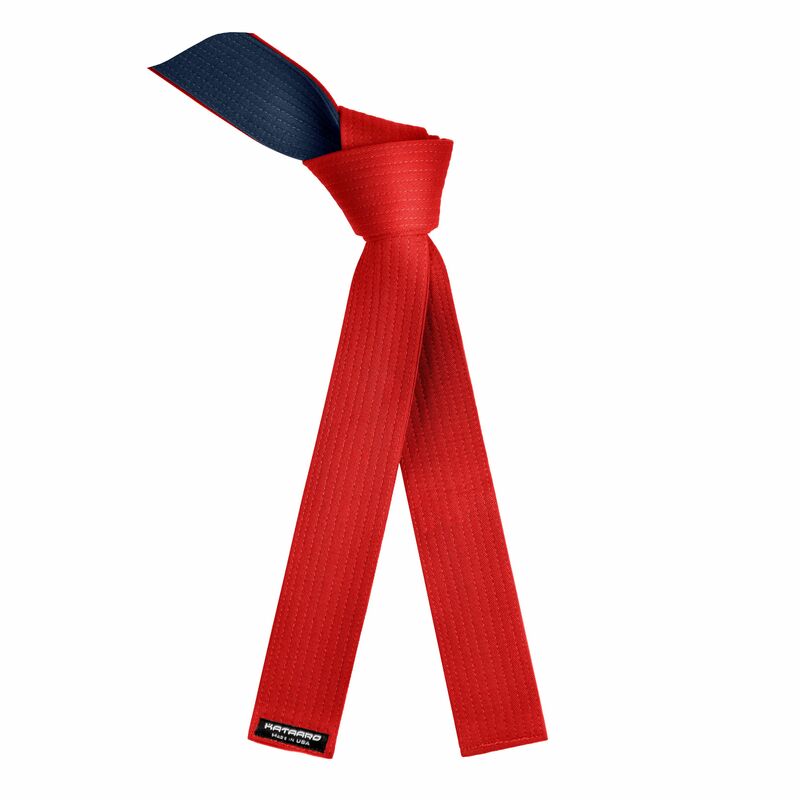 Explore our Embroidery Information to see just how creative you can get with your design. 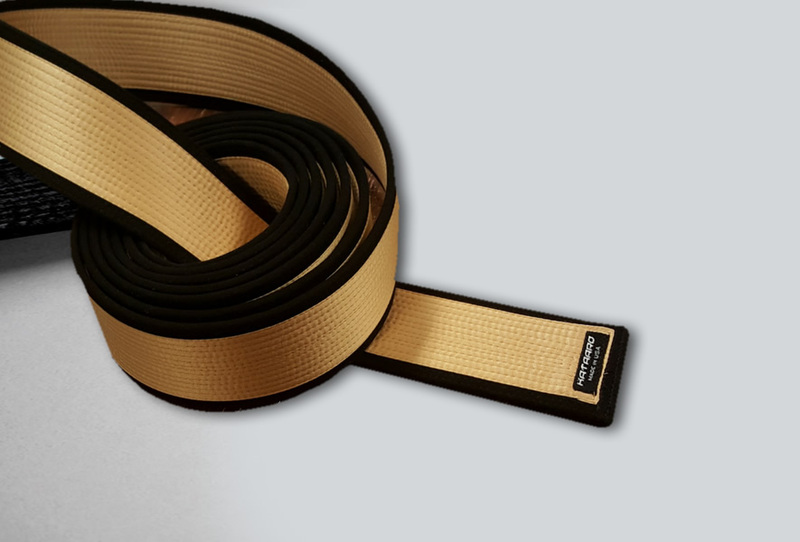 With staff having over 20 years of combined martial arts experience, and over 21 years of encompassing custom martial arts products experience, we're confident we can create the perfect belt for you. Our commitment to high quality hand craftsmanship is second to none, with the ideology of being custom-made in the USA always at the forefront. Meeting and exceeding your wants, needs, and expectations is our ultimate goal in building a life-long relationship together. 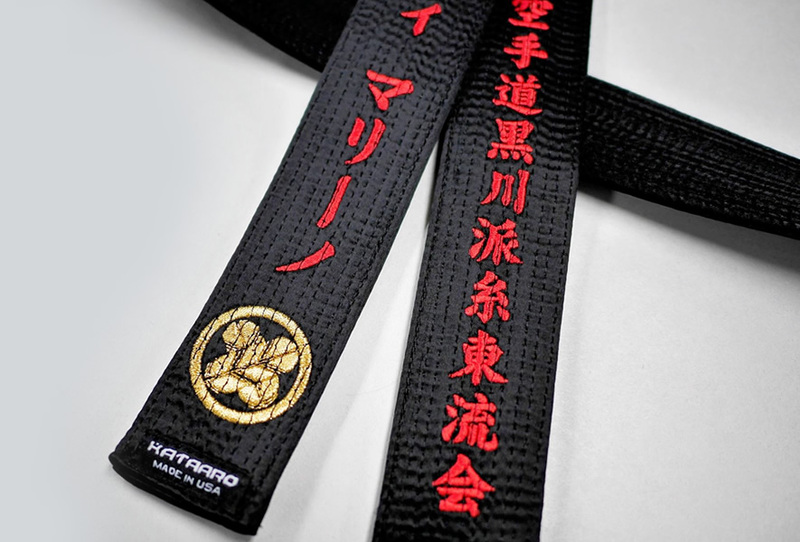 Discover for yourself why Kataaro is the definitive choice of champions from all corners of the world. 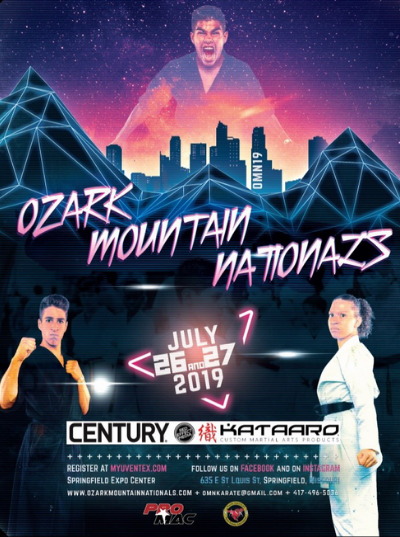 Your search is over – you’ve earned it.